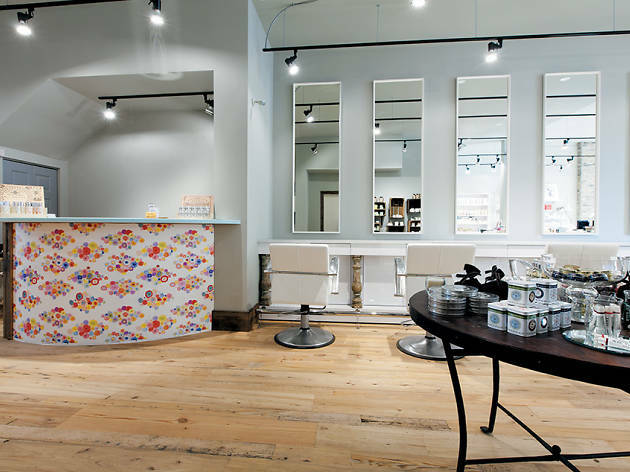 Whether you've got a hot dinner date for restaurant week or your skin is screaming for some TLC after that winter snowboarding trip, these Chicago beauty shops have you covered. 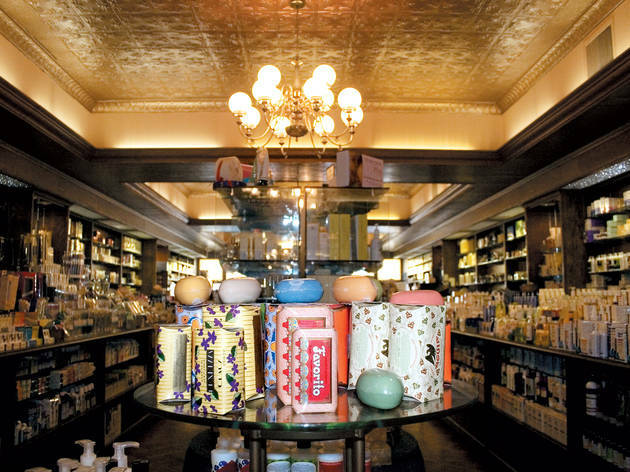 From mega stores to old-school apothecaries, you'll find all the products and brands you need to feel gorgeous and pampered. Plus, you'll get free, expert advice you simply can't get shopping online. This Rockford import proves that big-box chains aren’t the only destinations for your beauty needs. 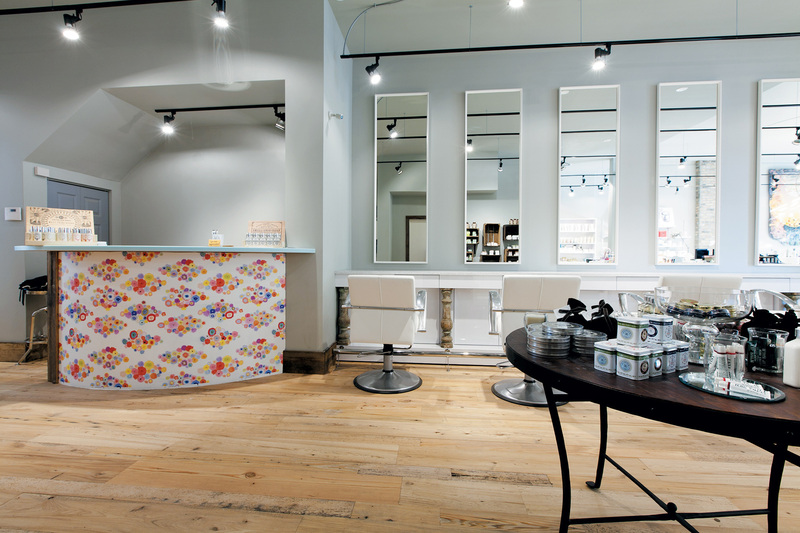 In addition to offering a brow and lash bar, facials, makeup application and blow-outs, the shop sells myriad European skin-care lines, cosmetics, brushes and even select baby products. Boasting the city’s largest collection of natural and luxury soaps under one roof, this jam-packed, homeopathic pharmacy/beauty boutique is literally filled to capacity with lotions, soaps, candles, vitamins and other feel-good therapies. In addition to products such as Archipelago Botanicals candles ($5–$10) and Maria Evora soaps and salts ($10–$25), the vintage-style shop also has a section where you can blend your own healing oils. It's beauty crunch time and you need to banish and conceal blackheads in one shot. 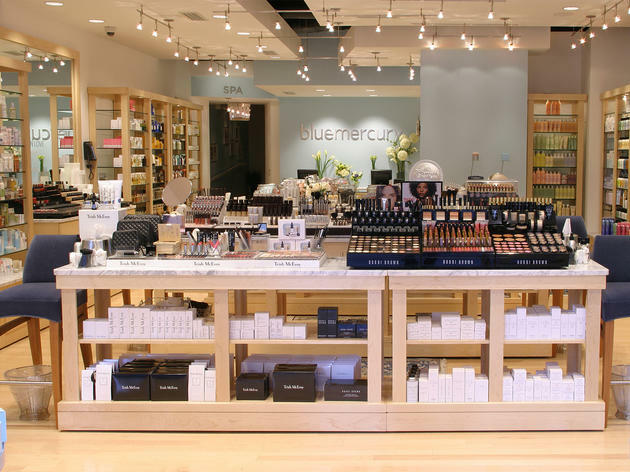 Head to bluemercury, a combination spa and apothecary with outposts in Pennsylvania, New Jersey and Washington, D.C. Clean pores with a refining Power Facial ($220), then browse the collection of more than 50 domestic and imported skin-care and cosmetic lines. Brow styling, waxing and makeup application are also available. 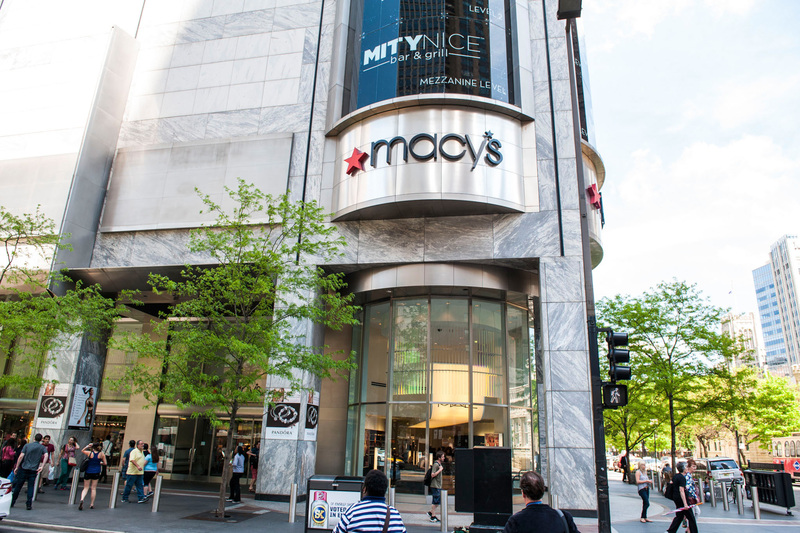 This sleek, beauty mega-chain is conveniently located in Water Tower Place (great for those one-stop shoppers) and houses thousands of products like perfumes, cosmetics, and skin-care. The store even offers Skincare IQ and Fragrance IQ, ensuring the perfect product matches for makeup and fragrance, as well as its own affordable product line. Aside from its product selection, the services Sephora offers are tough to beat: custom makeover appointments (free with $50 purchase) as well as free 15-minute mini sessions for quick beauty fixes like false lashes, smoky eyes or perfect brow applications. Be sure to check out the special makeup tutorial classes, too (schedule available online). 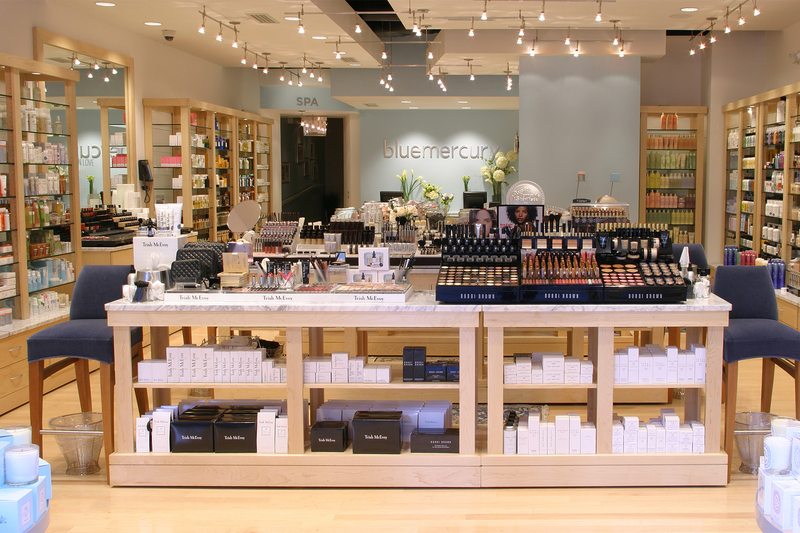 A newcomer to Wicker Park Commons—Bolingbrook-based beauty giant, ULTA. 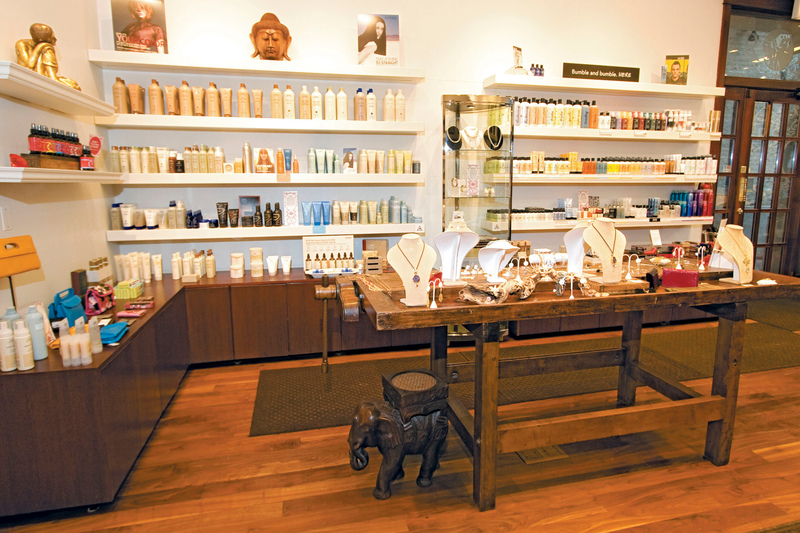 This location is a sigh of relief for those patrons sick of trekking east for their beauty essentials. The 10,000-square-foot store, as usual, doesn't dissapoint and stocks more than 550 makeup, skin-care, fragrance, body and men's brands. 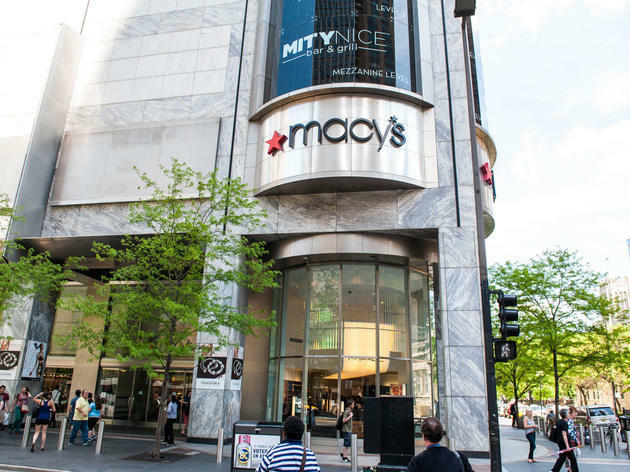 Among them are popular names like Benefit, Lancome, BareMinerals and Dior as well as the store's budget-friendly ULTA line. 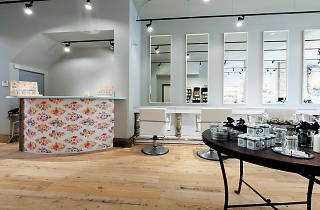 The space also includes a full-service salon. Tip: Before you head into the store, check the salon's website for special deals, like a $30 cut and style for new guests. 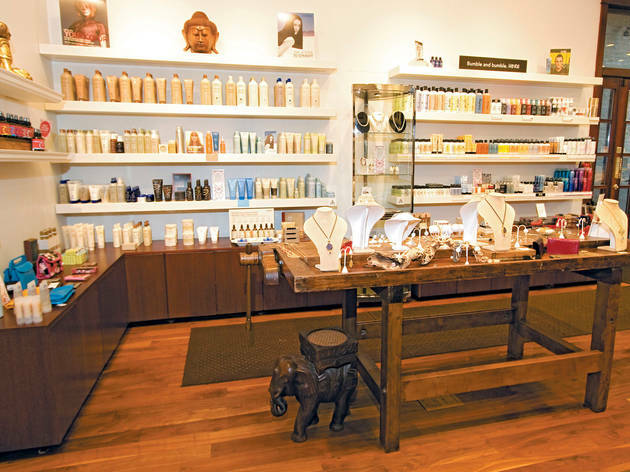 It’s a healing sanctuary, a spa, an elixir bar, a yoga studio, a crystal bar, a hair salon, a meditation studio, an educational laboratory and an apothecary with a slew of skin-care and cosmetic products all rolled into one 10,000-square-foot space. Aside from size, the biggest difference between Ruby Room and most spas is that its treatments skew more to your energetic system with offerings like intuitive-energy healing, chakra cleansing, crystal-energy healing and astrology. 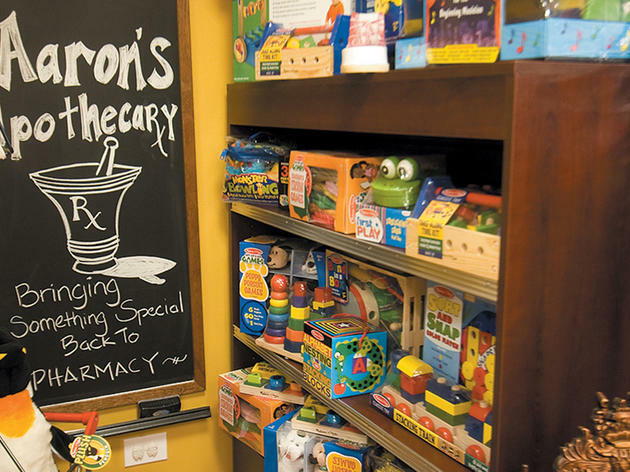 While you can count on finding your pharmacy basics (Tylenol, Band-Aids and the like) at this Lincoln Park apothecary, it’s not the shop’s bread and butter. 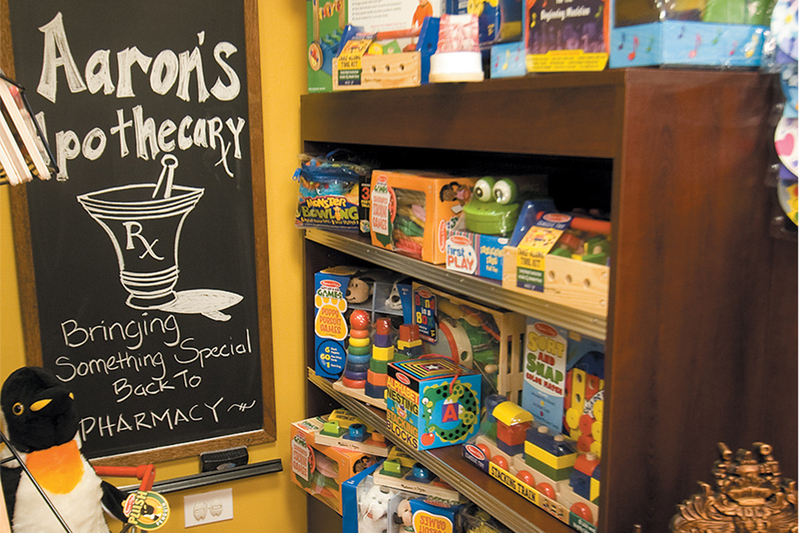 Instead, the 2,000-square-foot storefront, opened by a former Parkway Drugs pharmacist, features everything from herbals and homeopathic supplements to MALIN + GOETZ cosmetics, plus shampoos, conditioners, styling tonics, fragrances for men and women, and a fully functioning pharmacy. You’ll even find hand-knitted dog sweaters among the mix, just so no one feels left out. 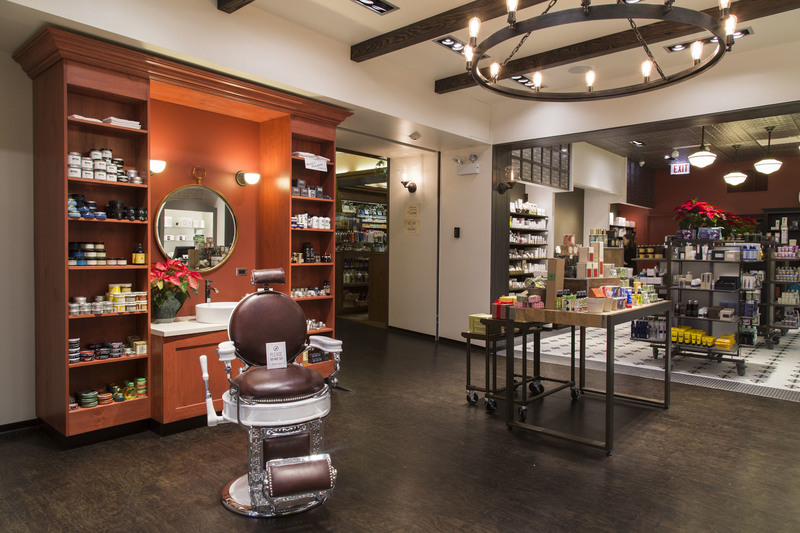 A little brother to Merz Apothecary, Q Brothers is a one-stop shop for men's grooming. 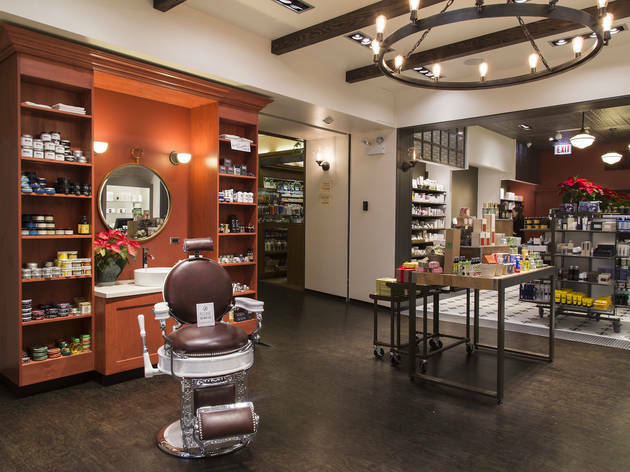 Head to this Lincoln Square destination for razors, brushes and specialty shaving creams in a throwback setting. 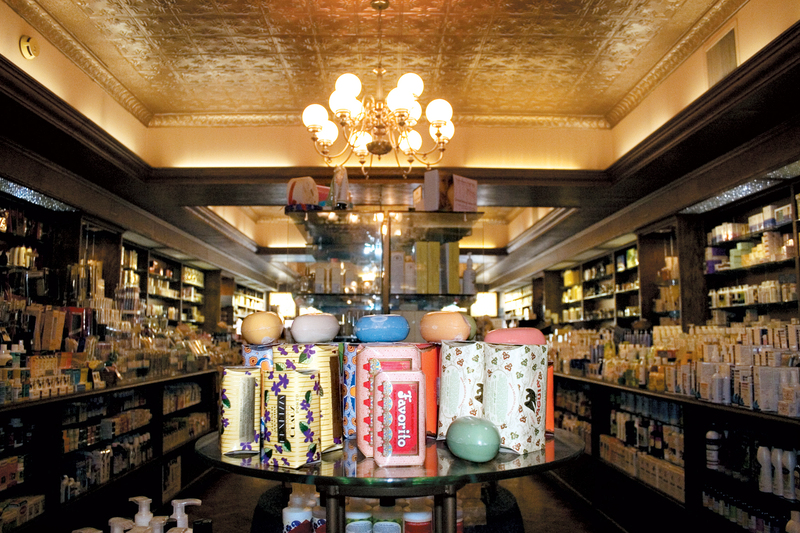 While you're there, pick up a new signature scent—the shop's fine fragrance selection, for men and women, is one of the most unique in the city.